Chris VanCleave "The Redneck Rosarian" and his daughter, Christina. ​Where has the time gone? Seems like yesterday I was digging and pruning and preparing for the 2016 growing season. Now, it has drawn to a close and we look toward a season of giving. 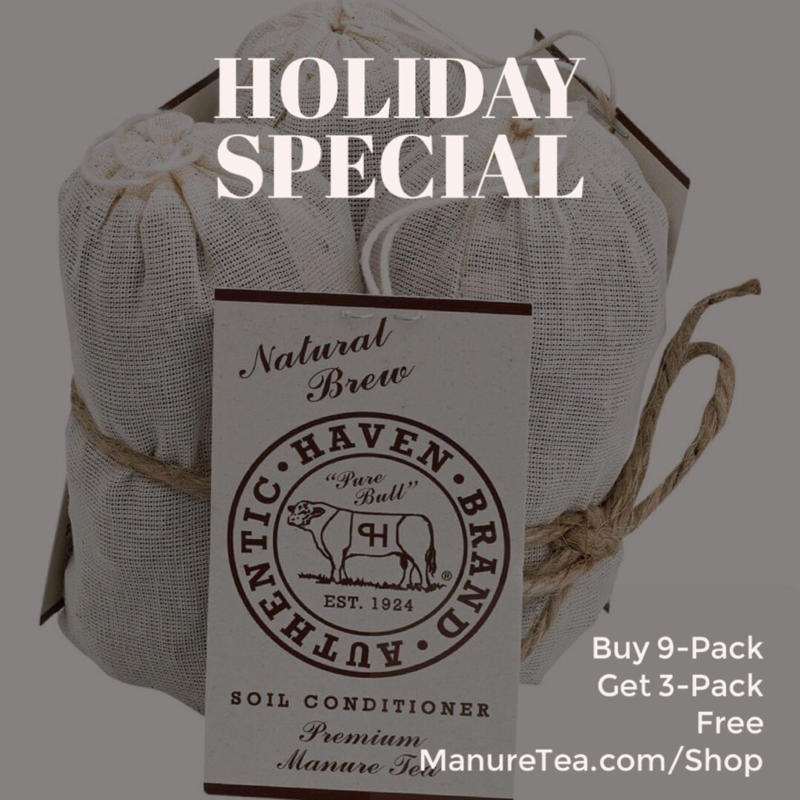 I hope you'll consider the gardener on your list when making your gift selections. As an avid gardener, I am always delighted to receive garden related items under the tree. 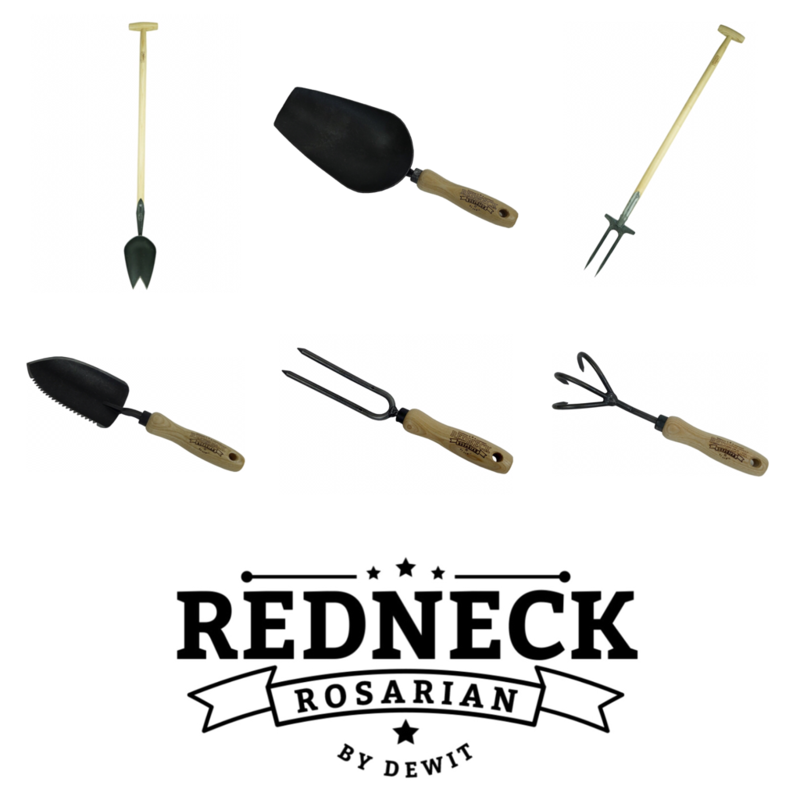 I have compiled a list of great gift ideas I'm sure will delight the gardener in your life. Click on any image to learn more or to purchase. Spice up your cocktails and sodas with Rose Elixir from Floral Elixirs. Just add a splash of this elixir to your seasonal drinks to add bit of rose filled festive fun to the season! This new book from Jan Coppola Bills gives candid and practical advice to gardeners who want to maintain a pretty garden with ease even in middle age and beyond! A must for us overachieving baby boomers! 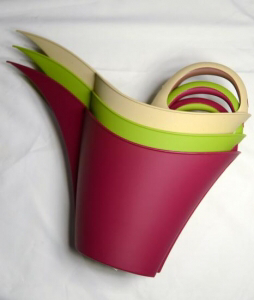 A good watering can is an essential element in the garden. We are been using a Kiera watering can for several years and wouldn't be without it. Great handling and a pinpoint tip allows for easy precise watering everytime. Keep track of all the events in your garden with this beautiful wall calendar packed with exquisite photographs of roses. 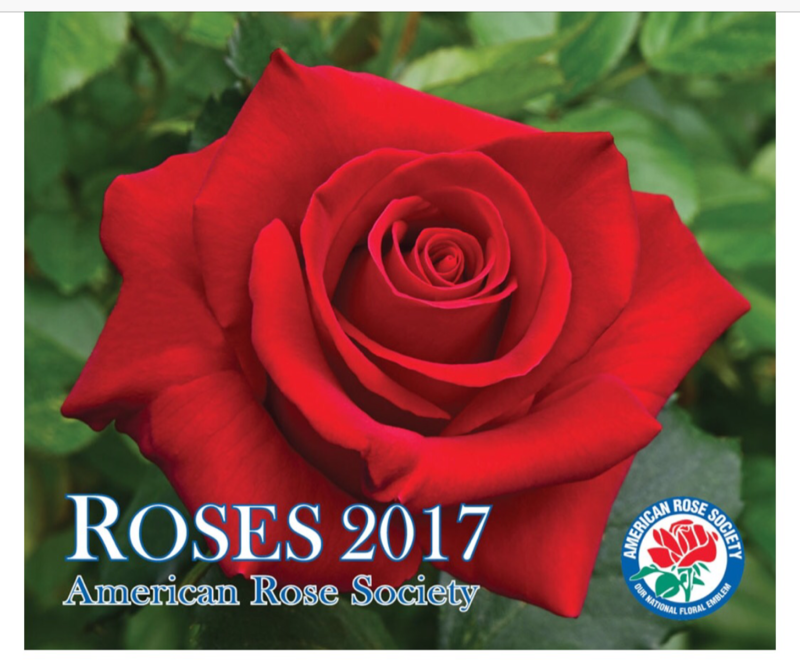 All proceeds from the purchase of the annual American Rose Society calendar supports the ongoing educational efforts of the ARS. Thanks to the many who follow my rose growing adventures at home and around the country. I was overjoyed to have met so many of you and to have heard how roses and your gardens have touched your lives. Its my prayer that you and your family will find time to gather and celebrate the season and I send my very best wishes for a prosperous 2017.